Looks Good from the Back: Adrien: Ann Taylor Reviews. Also, I annoy the sales associate. The skirt is very cute, but I LOVE the dress version. You should totally buy it. Or maybe I should. Hmm. I know I know! I kind of want both but that seems like overkill. The skirt seems like it would be more versatile. 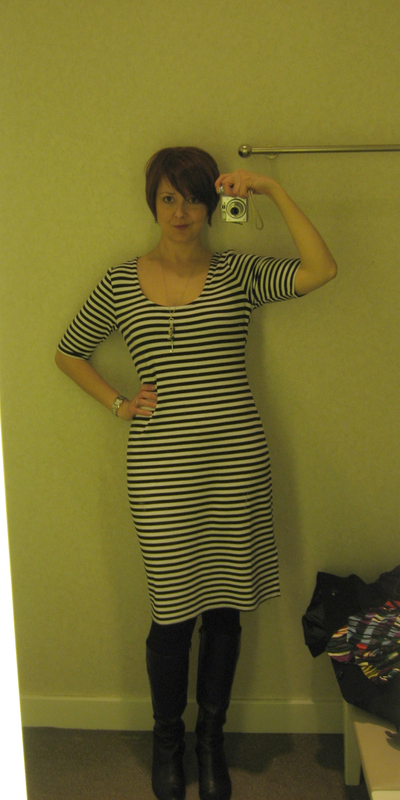 I wish the striped dress wasn't so pricey. Sized down that would be amazing on you. 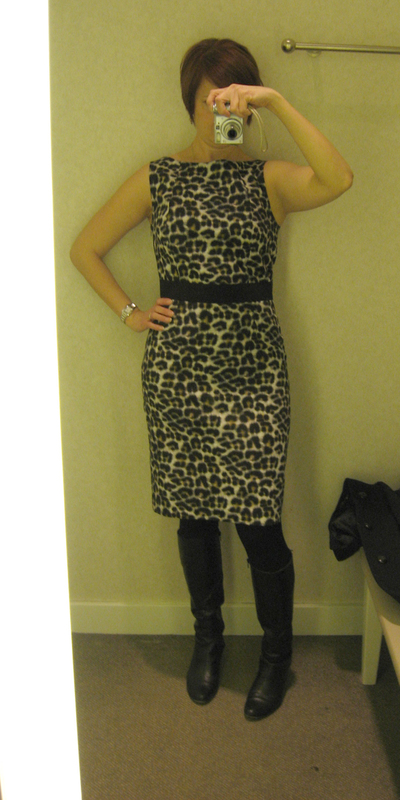 You are so right that Ann Taylor has some really cute stuff these days. I want the skirt. Want. 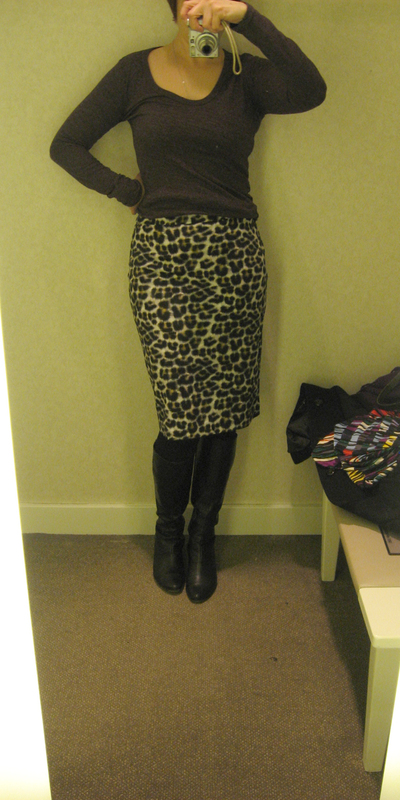 Totally go with the skirt! !